Several hundred flights from key German airports have been cancelled for Tuesday in connection with a public sector strike. Some 90,000 passengers will be affected. Instead of 1,600 flights to airports in Frankfurt, Munich, Cologne, and Bremen, only 800 will go ahead, according to a Lufthansa statement. A total of 58 intercontinental flights have also been cancelled. Labour union Verdi said that ground traffic personnel, customer support and some of the airport fire services would be affected by the one-day strike. The warning strike will also affect local transport, public swimming pools, childcare and legal services. 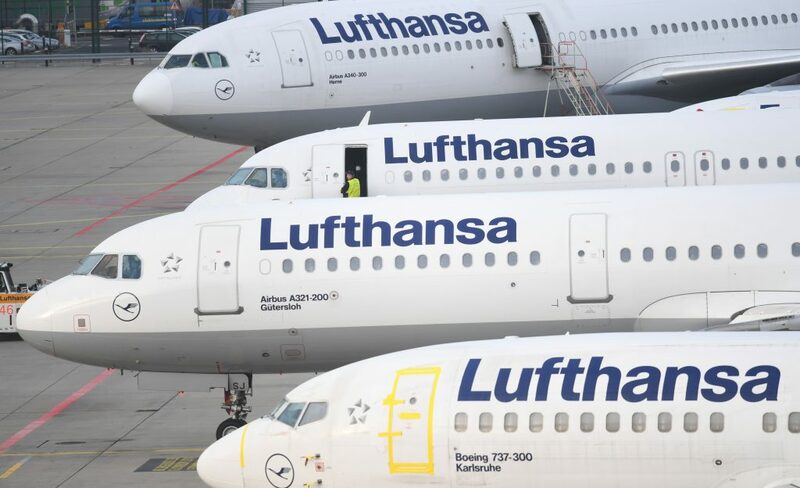 Lufthansa personnel chief Bettina Volkens has slammed the escalation in the dispute over public sector pay, noting that the airline itself was not involved in the row. Negotiations over the pay dispute are set to continue on Sunday. The unions are seeking pay rises of six per cent for some 2.3 million public sector workers across the country.